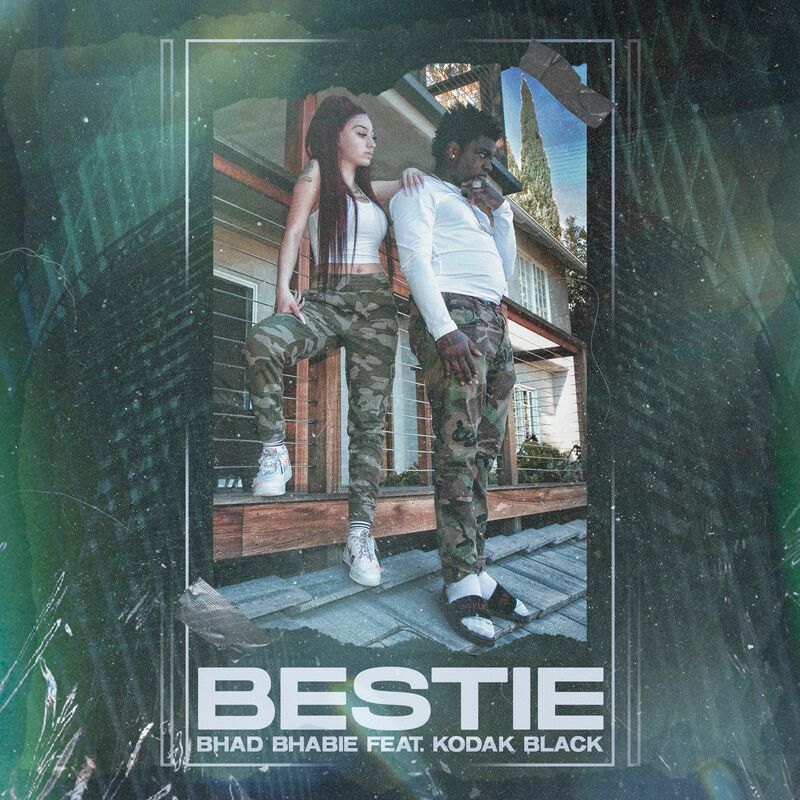 Bhad Bhabie is gearing up for her upcoming sophomore album and scored a hit with “Bestie.” The single features Kodak Black and you get an acting role from the legend DMX. 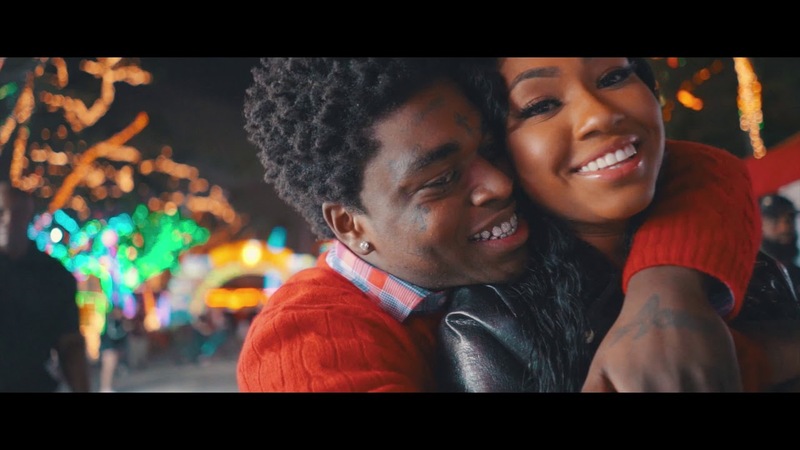 Kodak Black drops his latest visual off Dying to Live album. 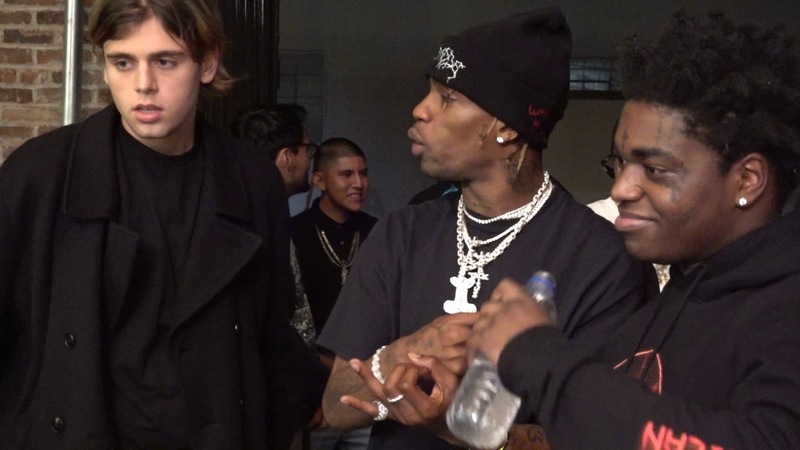 Kodak Black releases a new music video for “Gnarly” featuring Lil Pump off his brand new album Dying To Live. 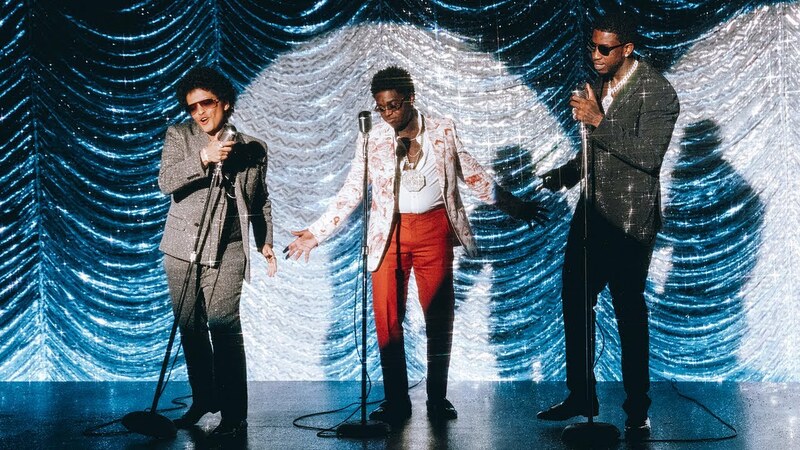 Kodak Black is back with a video for his “ZEZE” anthem alongside Travis Scott and Offset. 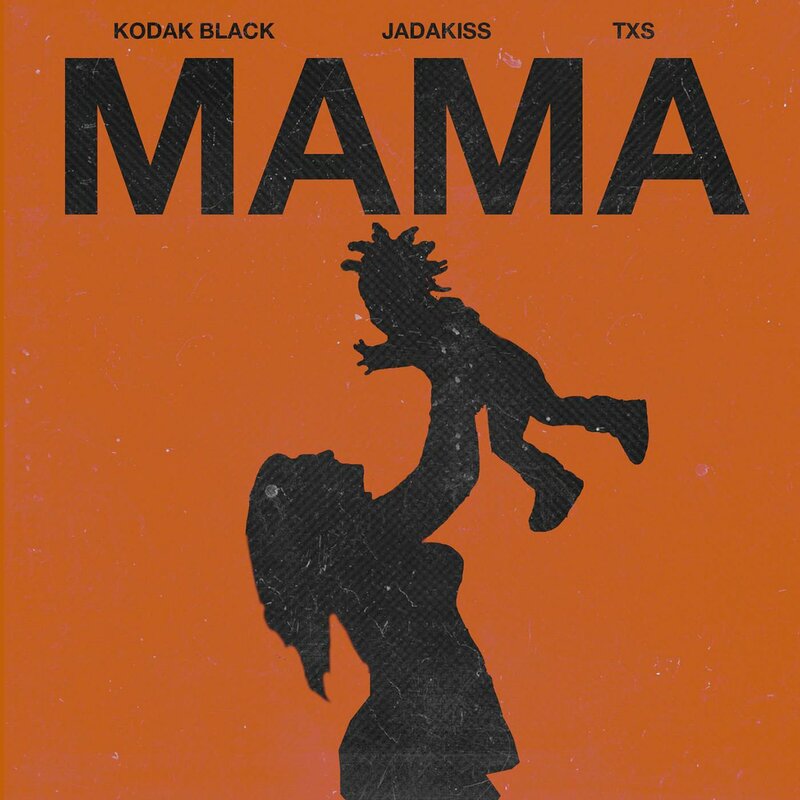 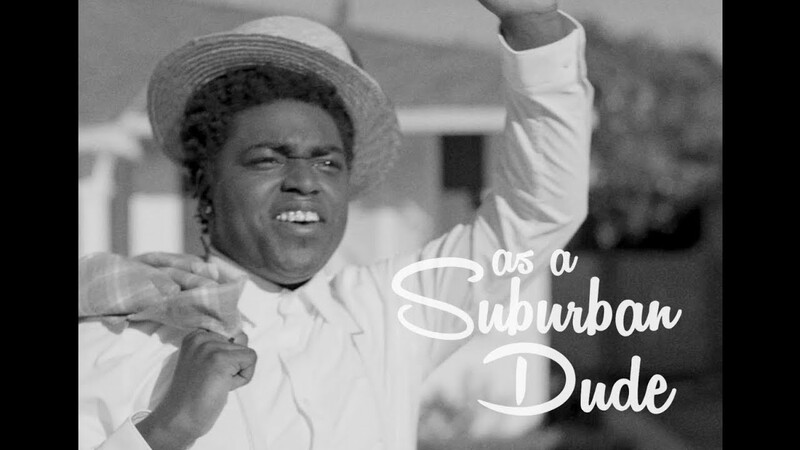 Kodak emerges from inside to deliver a gem on the outside. 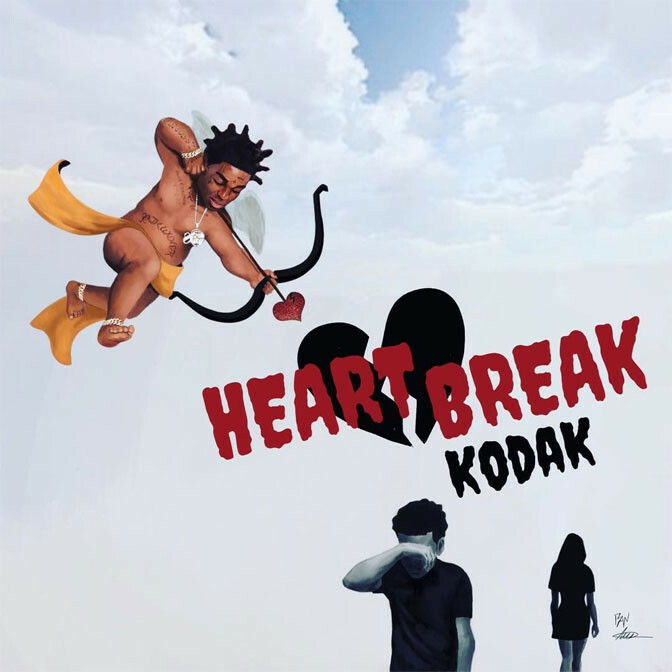 Kodak Black delivers a new album for Valentine’s Day titled Heart Break Kodak. 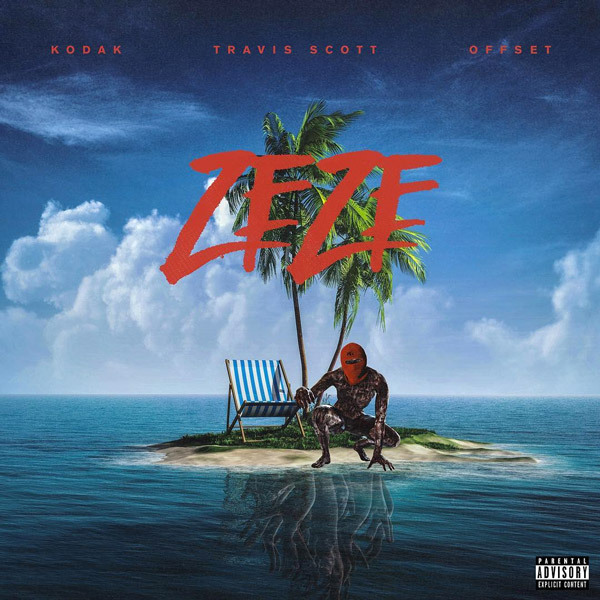 Laced with 17 songs, the follow-up to last year’s Project Baby 2 features two guest appearances from Tory Lanez & Lil Wayne.